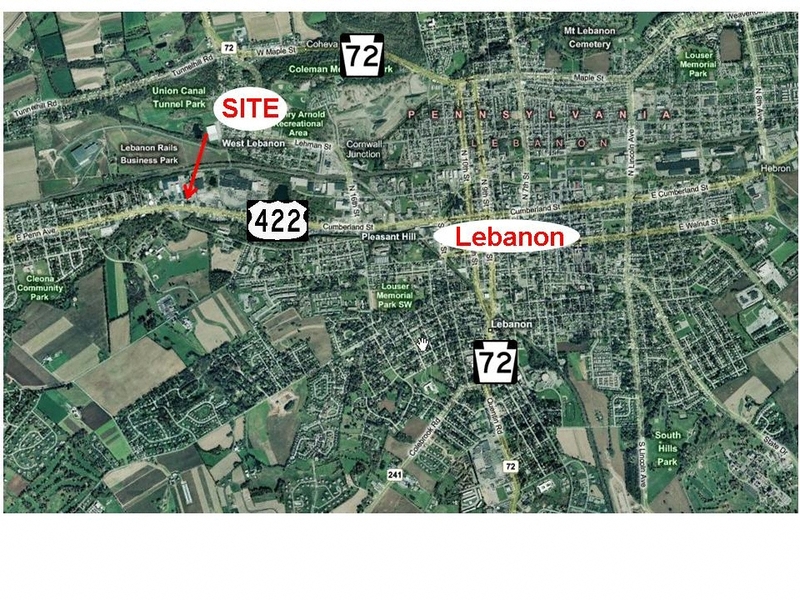 The Perfect Spot for your Business on 1.4 acres, North Lebanon Township, Lebanon PA. Call Jo Ellen today at 717.644.4698. 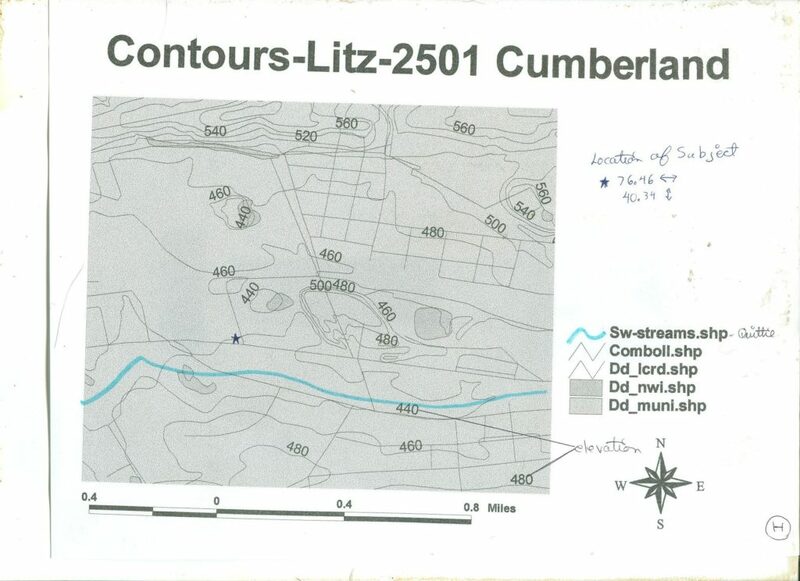 Litz Co Commercial Rentals, 1.386 acre Property Available with established Rt 422 access & curb cuts. Out of the flood plain. Shovel ready with public water, sewer, electricity, gas & cable. Zoned C2 General Commercial in N Lebanon Twp. Another fast growing municipality, N Cornwall Twp is across Route 422. Be sure to watch the Drone tour of the subject site. Tired of paying high shopping center rental rates? 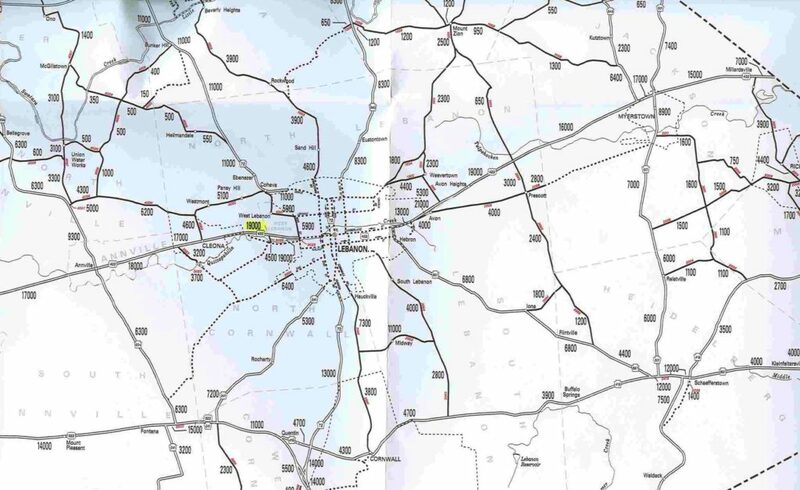 Check out this location on Route 422 between two of the fastest growing municipalities (North Cornwall and North Lebanon) in Lebanon County–the original multi-use property in this area of North Lebanon Township. Approximate traffic count is 19,000 vehicles per day. One month security deposit and background check required. 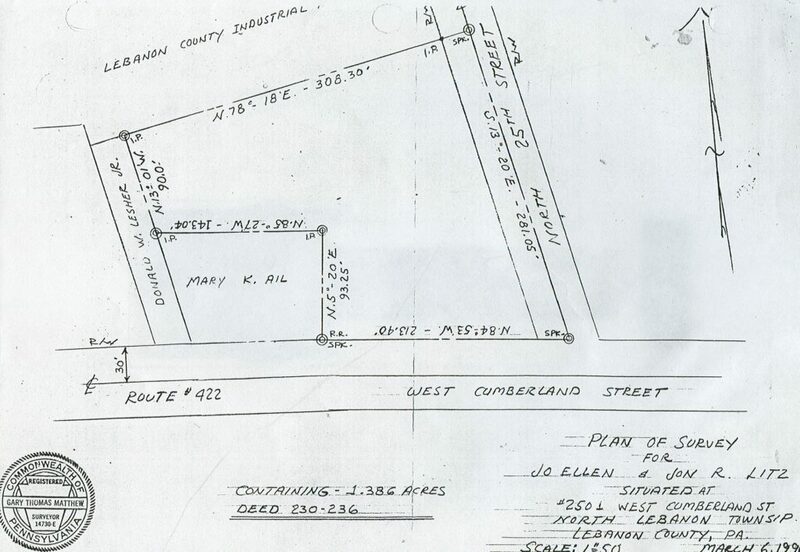 213′ Route 422 (Cumberland Street) frontage! 1.386 acres with public water, public sewer (5 edus and 3 hookups included), electricity, cable, phone, UGI gas at the curb, and a storm water drain on the corner. Plenty of off-street parking. Curb and cuts established for Route 422 access. Located in North Lebanon Township, Lebanon County PA, this site is OUT of the flood plain. Arnold Autowerks: 2503: Business. Blue building in rear. Approximately 3450 sq’ garage includes an office, four overhead garage doors, storage room. Water, sewer, and electricity prorated, then adjusted at the end of each calendar year. Off-street parking for fifteen vehicles. Fashioned after Zillow, Make Me Move Dream Price $550,000. 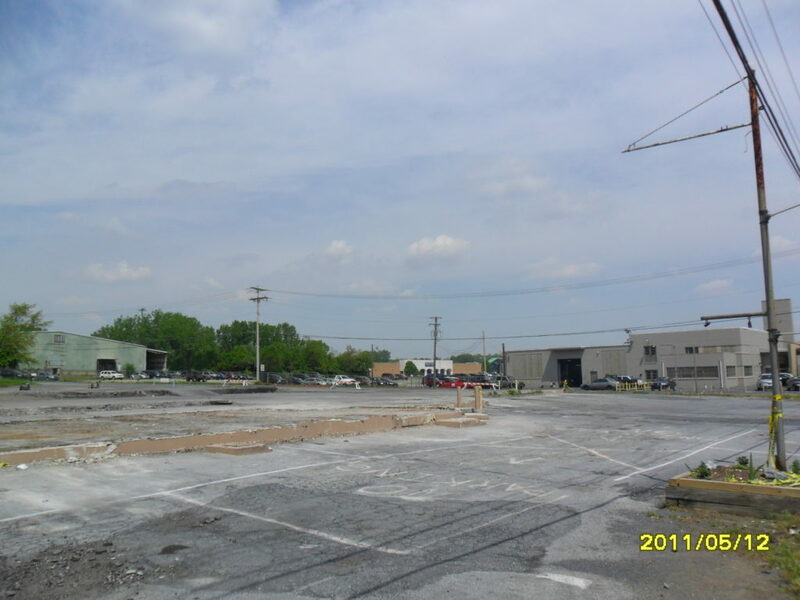 Demolition of fire damaged building is complete. Shovel Ready. Unique in that this commercial property predates zoning ordinances. Since the fire, the foundation remains under the stone, which allows for exemptions like building setbacks and for construction of a second building on the lot. 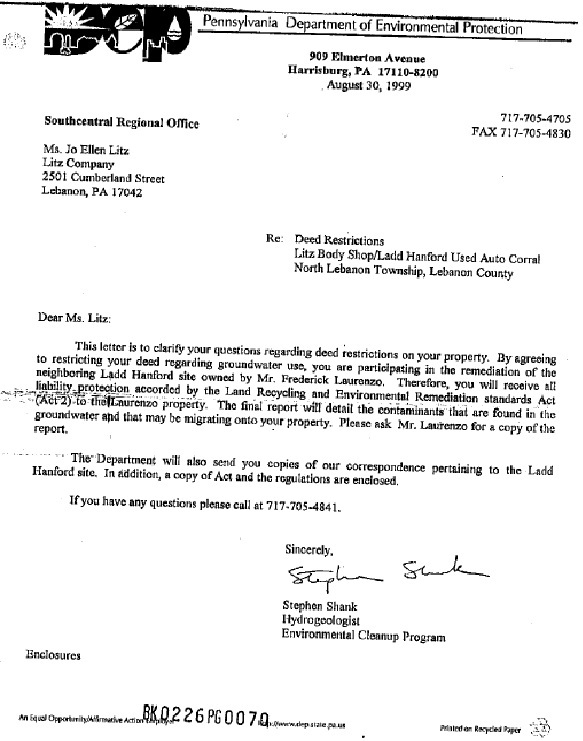 Cooperated in a Phase 1 environmental assessment, and received a written clearance from DEP. Contact Jo Ellen JoEllenLitz15@comcast.net or 644.4698. More details follow. A-One Steakhouse Sheetz Wendy’s Agway Country Cupboard Litz Co. In 1947, the arched roof part of the building was constructed as a feedmill for Hershey. In 1951, Aaron Stager expanded the building to the north, east, and west, and added what is now the blue garage on the hill behind what was the main building. An incubator of sorts, many business got their start at this location–The Humane Society Thrift Shop, Arnold Autowerkes, Reigle’s Upholstery, Stoneroads Flowers, Reigle’s Video Store…, and R&J Motors had their glass shop on the east side of the building. The County even had a training program in the east side for many years. 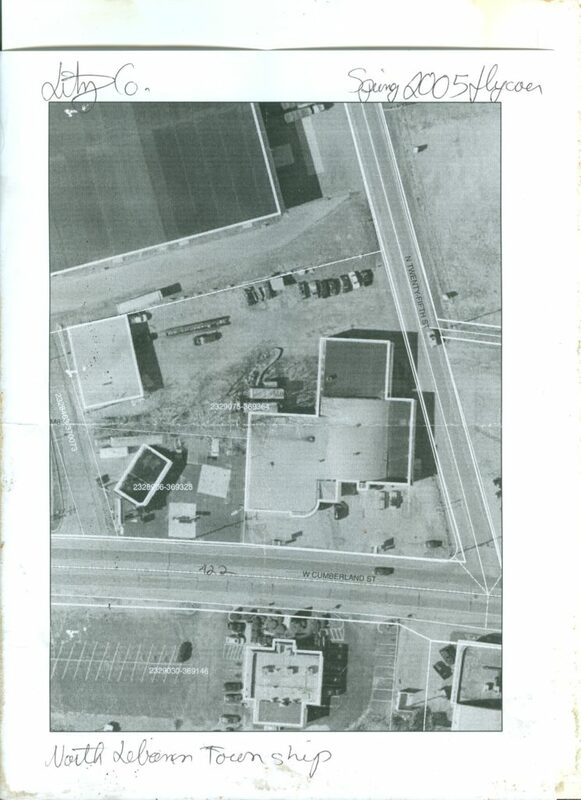 Then, in 1974, A&G Automotive needed more room for their parts store, and the north side of the west extension was constructed. 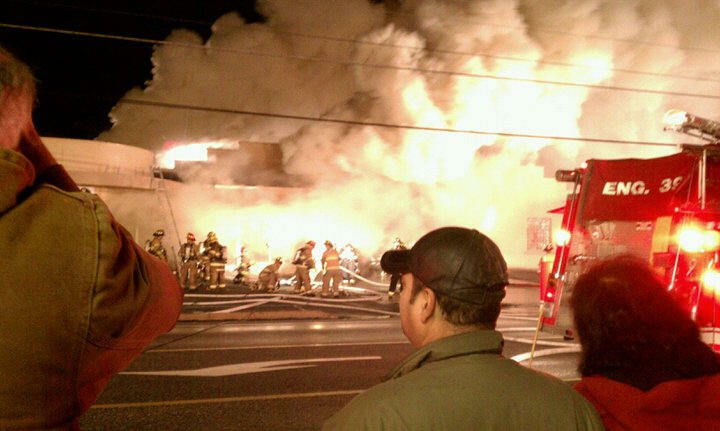 At the time of the fire, the Humane Society Thrift Shop was located in the former A&G Automotive Store, and Ray’s Collision occupied what was originally Stager’s Body Shop, Kreider’s Body Shop, then Lebanon Body Shop. In review, under the stone on the lot, there is a footprint and foundation of the building destroyed by fire. Since this property predated zoning, this is important to preserve pre-existing multiple commercial uses (802 2, A) and two commercial buildings on the same property. I turned away renters who would have voided these and other exemptions and prior conditions. Also,there is a monitoring well on the site. Next, I recently I was mandated to install a Knox Box on the blue building. 1. Stores for the retailing of all consumer goods not otherwise prohibited by law. 2. Multiple commercial use complexes and shopping centers provided that the following conditions are met: A. The multiple commercial use complex or shopping center shall consist of a group of two (2) or more commercial uses, planned, designed, and constructed as one (1) principal structure. Each commercial establishment within the complex shall share at least one (1) party wall with another establishment. 3. Personal service shops including barber shops beauty parlors, tailors, shoe repair dry cleaning, Laundromat s, etc. 4. Clinics and offices of Pennsylvania-licensed medical practitioners. 5. Banks, savings and loan associations finance agencies, and other offices providing business or professional services. 6. Messenger, dispatch, express, and courier services. 7. Taxi and bus passenger stations, and transfer trucking facilities. 8. Mortuary and undertaking establishments. 9. Indoor amusement enterprises such as arenas, bowling alleys, dance halls, and other recreation or entertainment establishments. 11. Restaurant facilities of all types, including drive-in, drive through or fast food, tea rooms, cafes, and other places serving food or beverages, including private, membership, or social clubs and beverage distribution centers. 12. Printing and publishing firms. 13. Shops for contractors, plumbers, heating, painting, and upholstering specialists. 14. Hotels, motels, and boarding houses. 15. Automobile dealers and automobile washes. 16. Gasoline stations and repair garages subject to regulations…. 17. All other uses, which in the opinion of the Zoning Administrator are similar to the above uses and in harmony with the intent of the regulations for this district. 18. By special exception, automobile body shops; lumber, coal, and fuel distribution yards…. 19. Day care center shall be a permitted use, provided that conditions are met…. 2. 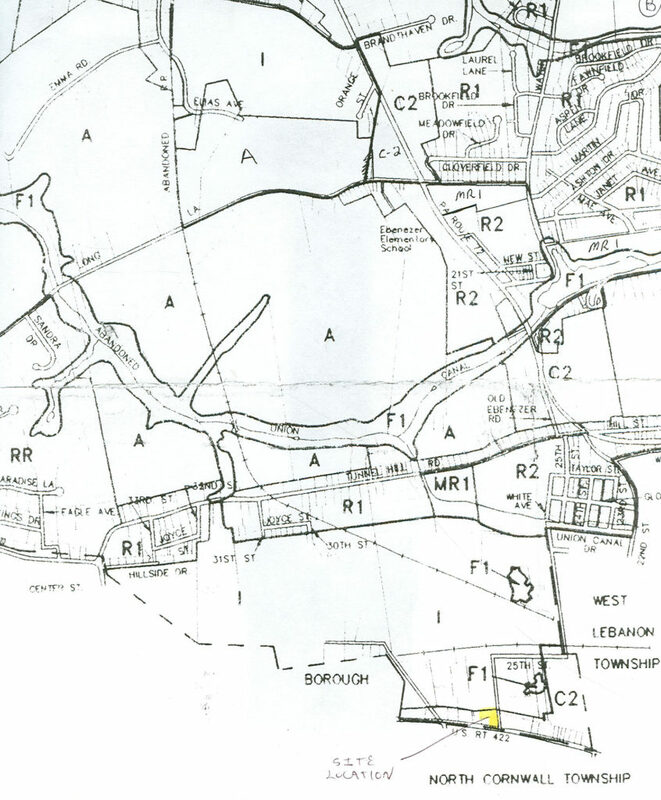 Also, the North Lebanon Township Zoning Ordinance states that the height restriction in the C-2 General Commercial District is 2 ½ stories or 35 feet. By Special Exception approval of the Township Zoning Hearing Board, a greater height could be authorized.